Hello Misfits! This is The Wrestling Classic here with my predictions for this Sunday’s Elimination Chamber PPV. 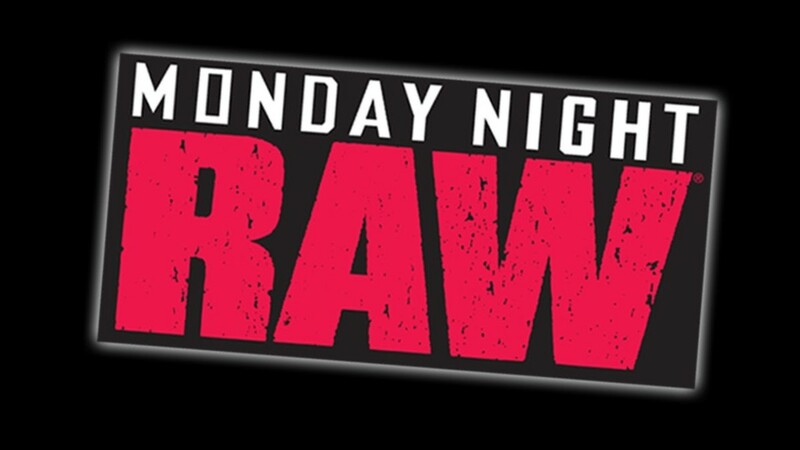 This is Raw’s final stop before Wrestlemania. 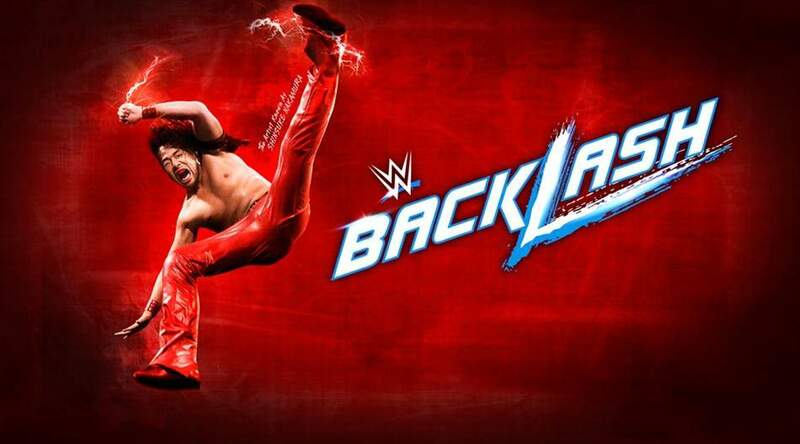 Its also the PPV that is going to set the tone for Wrestlemania. There are two Elimination Chamber matches on this card. One is to crown the number one contender for the Universal Championship to face Brock Lesnar at Wrestlemania. Its also the first ever Elimination Chamber to feature seven participants. The other Elimination Chamber match will have Alexa Bliss defending her Women’s Championship against five other women. This is also a historic match because it is the first ever women’s Elimination Chamber. 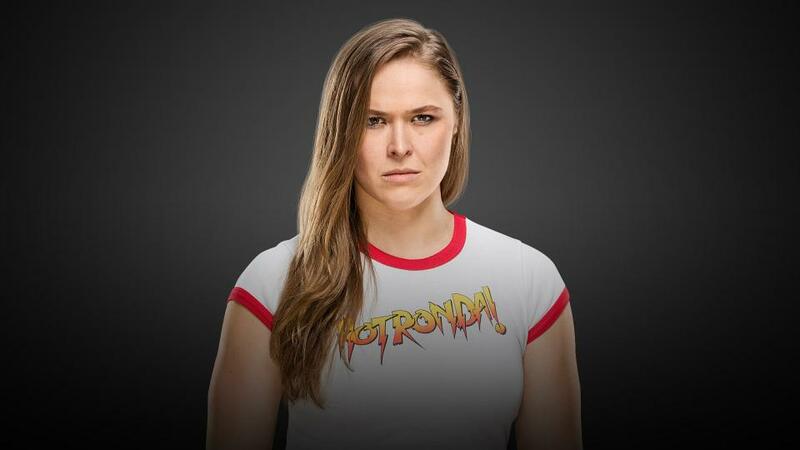 Speaking of historic we will see Ronda Rousey make her first appearance on WWE television since her shocking arrival at the end of the Royal Rumble. There are a couple other announced matches for this card such as Asuka vs Nia Jax and Matt Hardy taking on Bray Wyatt. 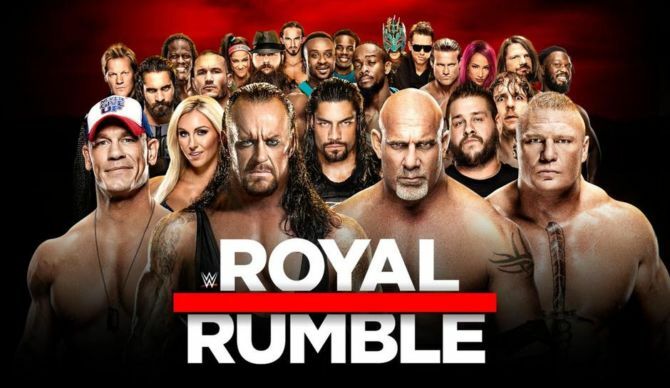 I was 100% correct with my Royal Rumble predictions so lets see how I do with these ones. This match will take place of the kick-off and will definitely be a fun match. 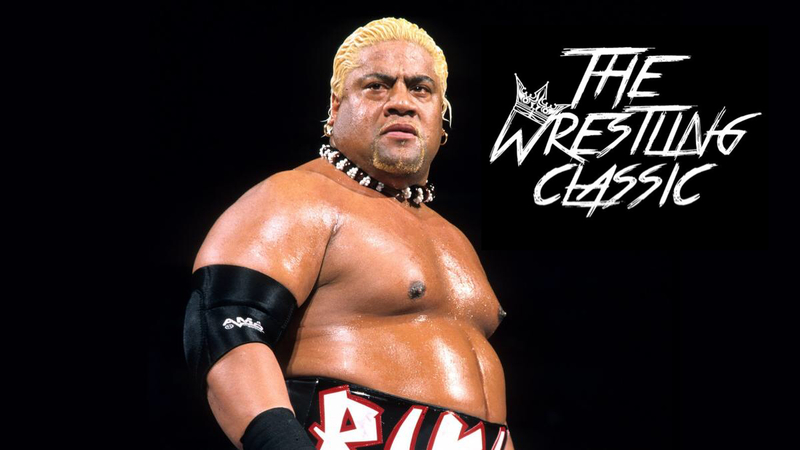 I much rather would have seen The Club vs The Bar on the main card and Titus Worldwide take on Miztourage on the kick-off. 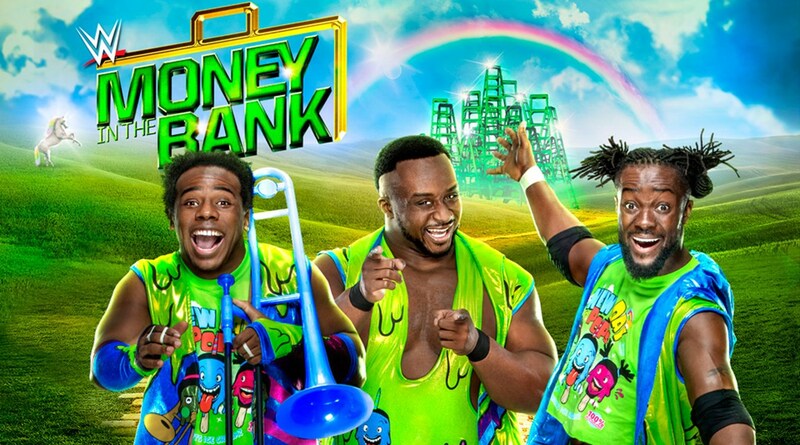 This however does give Miztourage and Titus Worldwide an opportunity to shine. Hopefully this isn’t a quick squash and Miztourage gets some solid offence but there is no way I see them defeating The Club, unless they’re trying to spark a new long-term rivalry between the two teams or unless the Revival get involved. 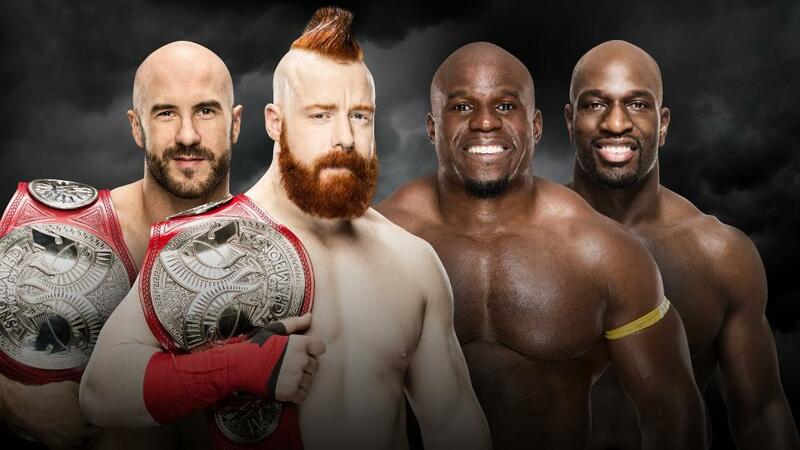 The Bar defends their tag team titles against “Titus Worldwide” members Titus O’ Neil and Apollo Crews. I think this is another one of those matches that is really easy to predict and it would be surprise to be wrong. I do think that Apollo and Titus have the opportunity to look good in this match with the right amount of offence and really have the potential to get the fans behind them by showing the heart to win. This could be one of those matches we underestimate and then ends up exceeding our expectations. My prediction is still with the Bar walking out as champions. Technically, I can’t make a prediction for a winner here because it’s not a match but a contract signing. 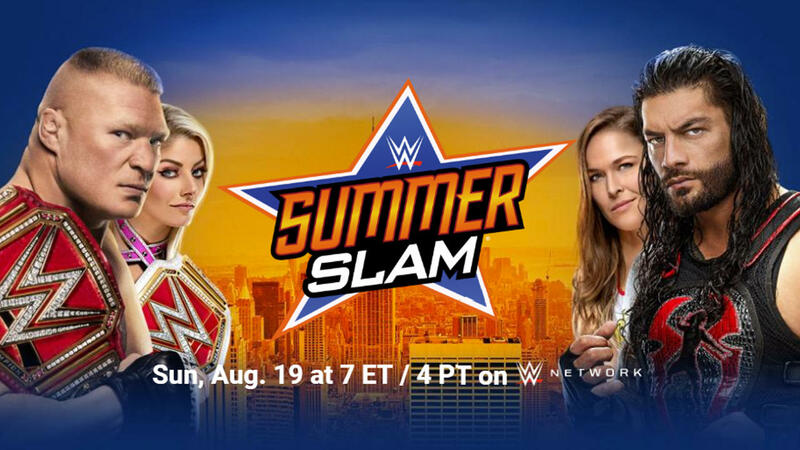 I will however predict that Stephanie McMahon will somehow be involved in this segment leading to some sort of Wrestlemania match involving Ronda Rousey and Stephanie McMahon. This is another one of those Bray Wyatt rivalries where on paper or when you are fantasy booking has a ton of potential. This seems to be the case with a lot of Wyatt’s rivalries since he was drafted to Raw last year. There just hasn’t been anything he’s done that has clicked. Rivalries that seemed like they could creatively be unmatchable have fell flat. Take the Wyatt and Balor rivalry from earlier this year. Another thing that kind of hurts this match is the fact they had a match between the two at Raw 25 that was totally forgettable and took the anticipation away. Last year around this time Bray Wyatt was winning the WWE Championship and this year it’s hard to believe he’s gonna achieve anything. On that note, to continue this rivalry they need to do something big or cool here at Elimination Chamber. 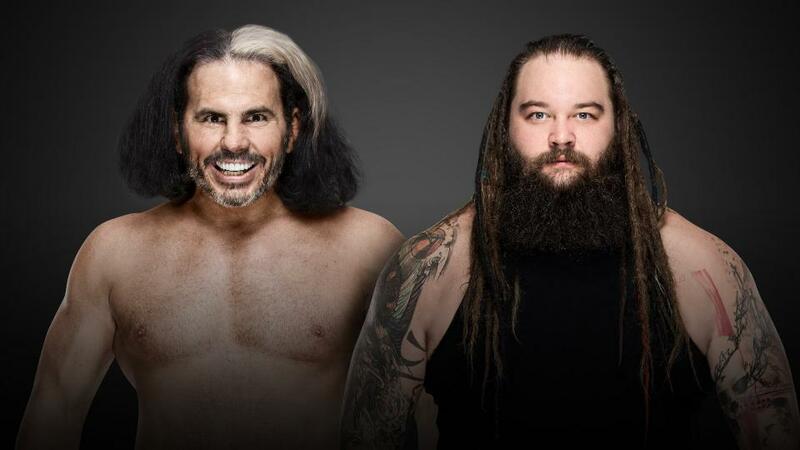 I predict that Matt Hardy will pick up the victory here and it will lead to Wyatt pursuing him even more heading into Wrestlemania. 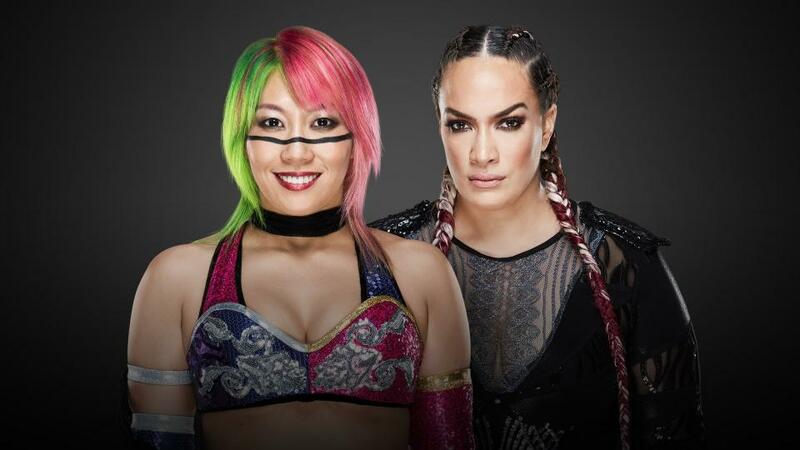 This is another one of those predictable matches again that if Nia was to go over Asuka it would really be shocking. However, by no means do I see them kill Asuka’s Royal Rumble winning momentum and kill her winning streak here at Elimination Chamber against Nia Jax this close to Wrestlemania. My biggest question is how they are going to get through this match keeping both women look strong? I definitely don’t want to see Nia Jax tap out or take the pinball loss here. Count-out? DQ? I dont know but what I do know is that Asuka will be declared the winner in the end. The first ever women’s Elimination Chamber is now being added to the list of many “first ever women’s” scenarios of the past four years. Now like every other scenario, I’m looking forward to this historic match because it’ll be great to see how the women make this match special and try to make their Elimination Chamber match more memorable than the guys. Its great to see a veteran like Mickie James involved in a match such as this because an Elimination Chamber match for the women could only have been a dream for the women of the 2006 locker room. Its also super cool to see two rookies of the main roster in Sonya Deville and Mandy Rose being involved in this match. It gives them the opportunity to really leave a huge impact early on in their careers. Bayley is also in this match because ya know, she’s Bayley. 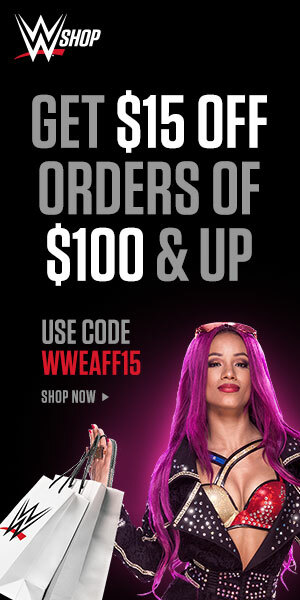 Sasha Banks is also involved in yet another one of these huge first time ever milestones and I would love to see her walk out victorious but the chances of that happening seem to be slim. Although, Elimination Chamber could be the night where the seeds for heel Sasha really start to bloom. Alexa Bliss is our current champion and hasn’t defended the championship since December. However, we have seen Alexa Bliss overcomer the odds time and time again so my gut is saying go with Alexa Bliss. 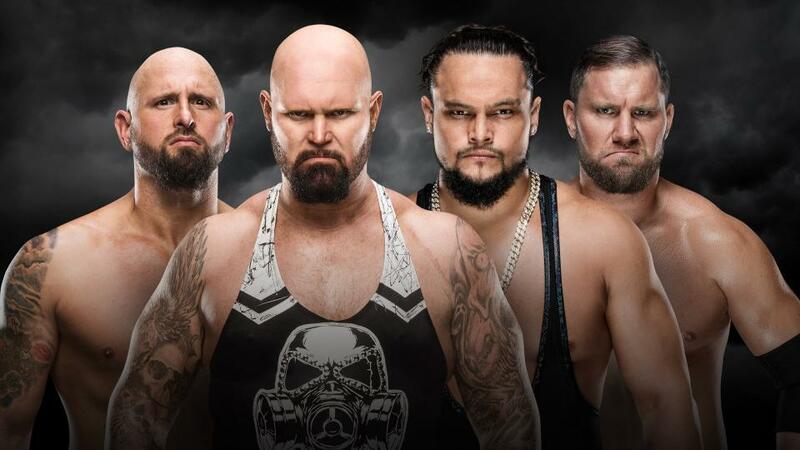 It’s another first time ever for the Elimination Chamber because it is the first time that there will be seven participants competing in this match. The way this works is that instead of two competitors starting the match it’ll be three. We also know that The Miz will be one of the first people to start the match and Cena won’t. We also know that Elias will be the last one to enter the match. We also know that the winner of this match will be going to Wrestlemania to face Brock Lesnar for the Universal Championship. Other than that everything else is up in the air.  I feel like with the competitors in this match that we will definitely be sports entertained. There is the unstoppable Braun Strowman. There are two super charismatic and sneaky heels in Elias and The Miz. There are two superman-like mega stars in this match with Reigns and Cena. Then there are two super talented work-horses in Finn Balor and Seth Rollins. 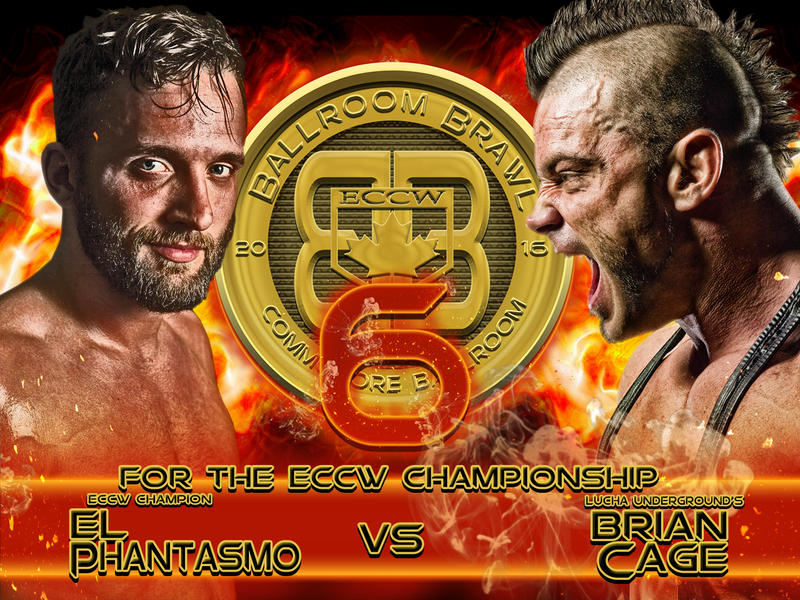 This match has the potential to be something really special. It’s time to start ruling people out now. Lets go with the obvious here, Elias and Miz will play great roles in this match but I dont anyone sees them walking out victorious. I hope they both have a great showing though and leave us with some memorable moments as I’m a fan of both guys. There are also rumours that John Cena will be facing The Undertaker this year at Wrestlemania. Also, John Cena is no longer that guy who wins all the time or needs to go face Lesnar at Wrestlemania. On that note, I’m now ruling out John Cena. The next person I would have to chop out here is Finn Balor as I dont think the WWE has that much faith in him as a draw to go to Wrestlemania to face Brock Lesnar for the Universal Championship at Wrestlemania. This leaves us with Reigns, Rollins and Strowman. Seth Rollins was penciled in to face Jason Jordan at Wrestlemania and if that isn’t happening now due to Jordan’s neck injury, it doesn’t mean that the WWE has plans to slide him into the main event. The idea of Seth Rollins vs Roman Reigns vs Brock Lesnar at Wrestlemania seems cool, I dont see it happening. I’m not sure what the plans for Rollins is for Wrestlemania but not in the Universal Championship picture. Strowman has had multiple opportunties to face Lesnar in the past year and fallen short every time. I do think the ideal scenario here would be Strowman winning and then dethroning Lesnar at Wrestlemania after the way he’s been built up this past year. It would make the most amount of sense but logic and sense isn’t something the WWE does well all the time. I mean if they did that, what would that leave Reigns to do? It’s the predictable choice but I predict that Roman Reigns walks out victorious this Sunday to face Lesnar at Wrestlemania again. In the same sentiment I’ve had this entire prediction blog, if anyone else but Roman Reigns wins it would really be shocking but I just dont see it happening. What do you think about my predictions for the Elimination Chamber? What are your predictions? Do you agree or disagree with my thoughts and ideas of what might happen on the show? Leave your comments and opinions below. Your dead on brother. Though I enjoyed the women’s match over the men’s elimination one. I agree with all your picks. They are all the obvious concenus decisions, especially so close to mania. Hopefully, we get a surprise or two though. 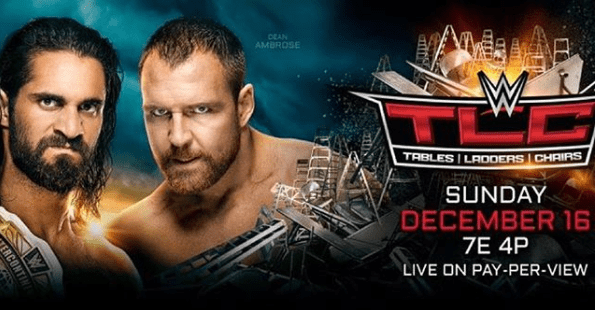 TWC Fantasy Booking – How I would book Armageddon 2 for Hell in a Cell. Would you want to write for the site?